This bathroom mounting frame is designed for the easy installation of fixed shower heads, body jets and also shower wall elbows. This built in bathroom installation support frame is designed for in-wall fixing, allowing for safe and easy installation. 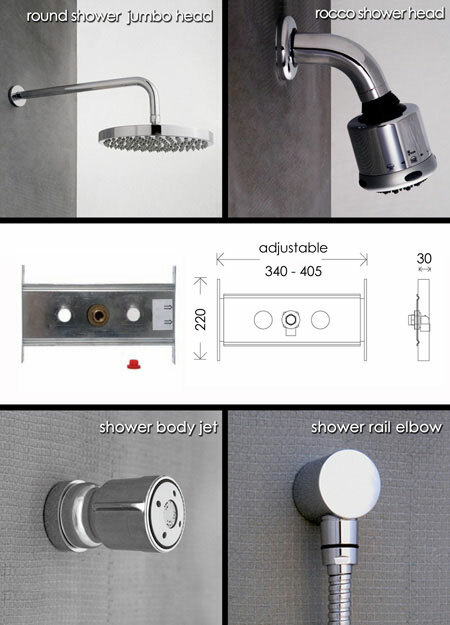 * For shower heads & body jets. * Strong, easy & quick installation.